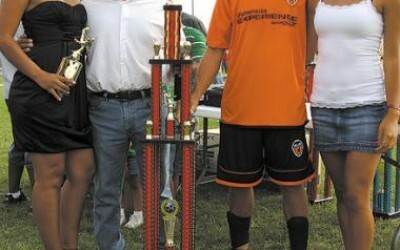 Georgetown, DE – Cuando una final de campeonato te regala 6 goles, algo bueno debe haber tenido, y cuando el equipo que se corona campeón resulta ser el mejor, es aún más gratificante, se goza aún más. 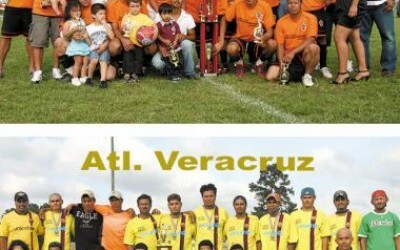 La Super Liga Familiar de Delmarva celebró el cierre de campeonato de sus 2 divisiones, en los campos alternativos del Sussex Tech, sobre la Ruta 9 de Georgetown. 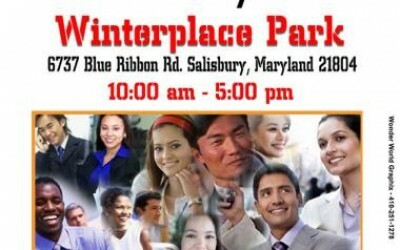 Salisbury, MD – El 3 de octubre se va a llevar a cabo un Festival Multicultural en el parque Winterplace, desde las 10 am hasta las 5 pm. On Saturday, September 19 at noon, Sussex County Habitat for Humanity will dedicate the latest Habitat built house in Concord Village, Seaford. At that time, it will become the home of Manda Willey and her son. New York, N.Y.- Foot Locker announced today, that this years Foot Locker Cross Country Championships Northeast Regional Race will move to Sunken Meadow State Park in Kings Park, Long Island, to be held on Saturday, November 28.